Keep your homes circulation system free of free floating particles, dust and other debris. And keep your family healthy! 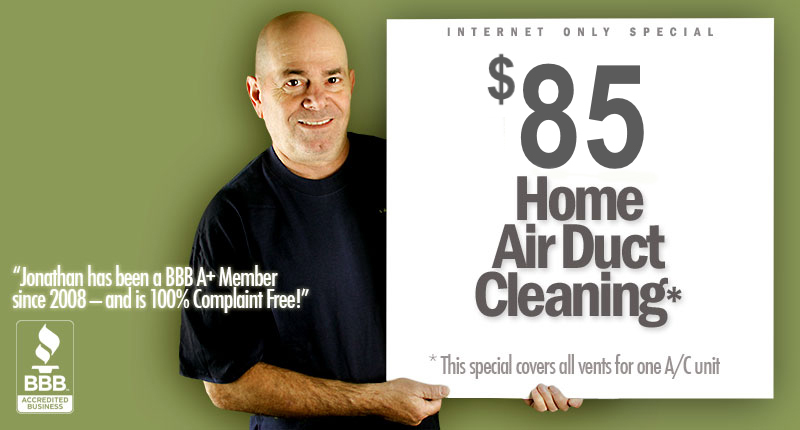 Your dryer needs regular service to remove accumulated lint and dust. Let us quickly and safely do this for you! We are a small family owned business in Phoenix, Arizona. Learn about our services and get easy contact information.